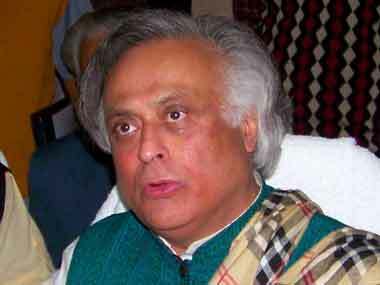 Allahabad: Union Rural Development Minister Jairam Ramesh today slammed the Uttar Pradesh government for "large-scale irregularities" in implementation of the MNREGA scheme and failure to order an investigation despite repeated communications to Chief Minister Mayawati. "Thousands of crores of rupees have been given to Uttar Pradesh by the UPA government at the Centre in the past five years for MNREGA. There have been reports of large-scale irregularities in implementation following which I wrote to the Chief Minister at least five or six times. However, all this has proved to be of no avail," he told reporters in Allahabad. Ramesh was here to release the party's "Nav Uttar Pradesh 2020" document which he described as an elucidation of "party general secretary Rahul Gandhi's vision for the state which has been lagging behind in terms of development over the past couple of decades when Congress has been out of power". He rubbished Mayawati's charge that the UPA government was not providing adequate financial assistance to the state and pointed out that "of the state's total revenue, 60 per cent is provided by the Centre. The state's own resource mobilization is able to provide for only the remaining 40 percent. "The falsity of the state government's allegation can also be gauged from the fact that despite complaints of large-scale irregularities in MNREGA and the state government's reluctance to take effective action in this regard, the Centre has not cut down on its allocation for Uttar Pradesh." Replying to a query, he said, "The Centre has its hands tied as the power for ordering a CBI inquiry is vested only with the state government. 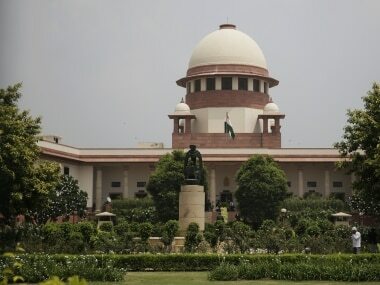 Under the present circumstances, only a court of law can now ensure a CBI probe by passing an order to this effect and we are hopeful that something will come out of the PIL that is pending before the Lucknow Bench of the Allahabad High Court." "Nevertheless, the issue of corruption, especially in MNREGA, is being strongly raised by the party in the ongoing election campaign. The party is telling the people how all the so-called BIMARU states have moved out of the rut while only UP continues to lag behind," Ramesh said. 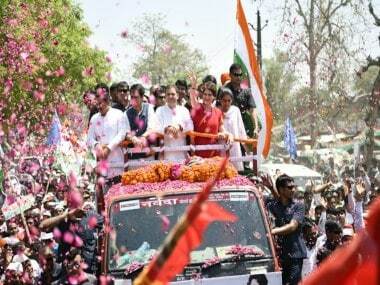 Jharkhand and Rajasthan are performing better," he said. 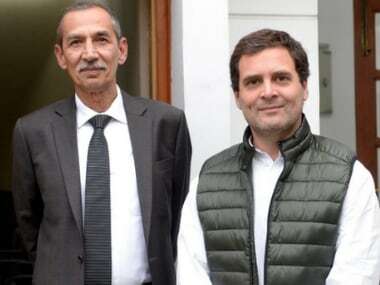 Ramesh also took potshots at the BJP which had released its election manifesto earlier in the day, saying "they have reportedly promised to develop Bundelkhand by following the so-called Israel region. I would like to point out that our vision for the impoverished region is firmly rooted in Indian realities. Our strategy has been prepared in Delhi. Theirs, perhaps, has been chalked out in Tel Aviv". 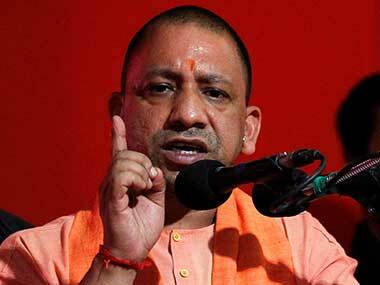 The senior Congress leader also made it clear that the vision document released simultaneously in 10 cities across Uttar Pradesh is "not our election manifesto", which would come out in due course. "Through this vision document we seek to apprise the people of our dream for the state which, despite being the largest in terms of population, is far from realising its potential. "Our vision is an affirmation of the objectives towards which the Congress would continue to strive irrespective of what the election outcome is, though we are confident of a comprehensive victory," he said.